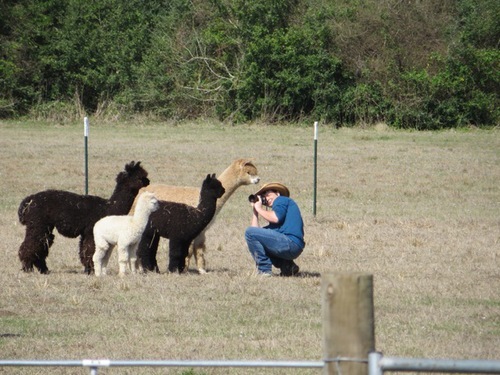 Texas Trails Alpacas is a farm located in Hempstead, Texas owned by Walter & Regina Eardley. Currently, we are only offering farm visits for those interested in alpaca acquisition. Pet/Fiber animals from $500. Packages also available now. Our mobile shop featuring wonderful fine yarns, spinning & felting fibers, alpaca boutique items, eclectic jewelry and more will be at the Civil War Weekend in November at Liendo Plantation. We are also offering great alpaca products including socks, scarves, yarn and other accessories online. You can shop online by going to the Store tab. No one here is camera shy. These pacas don't take up much space & they are fun to cuddle. 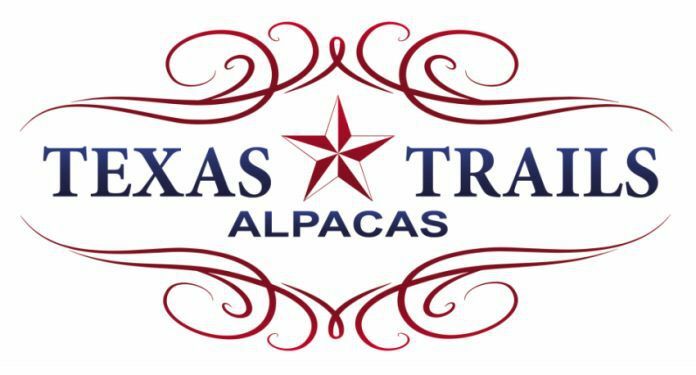 Texas Trails Alpacas is located between Houston and College Station, in the rural community of Hempstead, TX. Walter, an IT professional, works as a Project Manager. Regina’s diverse background has ranged from education to marketing and sales. 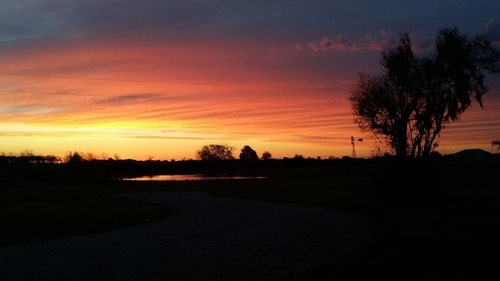 As corporate professionals we were searching for a business with less “hustle & bustle” and more nature and sunsets. We knew as our children were graduating and moving on, we wanted to live on land outside the city and we wanted to work with herd animals. Our journey began with a curiosity about alpacas and after many farm and show visits, hours of research and phone calls to alpaca owners and tax consultants, we dove in and we began to acquire animals with strong genetics, respected pedigrees and the potential to improve the species with each breeding. Success begins with strong mentorship. We aligned with several experts in alpaca farming that ranged from having hands on experience with the first imports to progressive farms using the most recent EPDs as tools for selecting breedings. We believe having this vast circle of incredible mentors is leading us to the next level in quality alpacas and elite fleece. By boarding, or “agisting” our initial alpacas, we were able to purchase our land and construct our farm layout while participating in significant tax savings. If you ever want to visit, feel free to call or email. 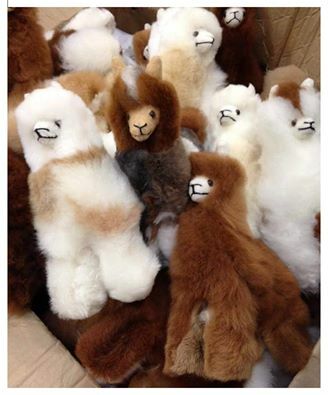 We love our alpaca adventure and it is a passion and a pleasure to share it with others. 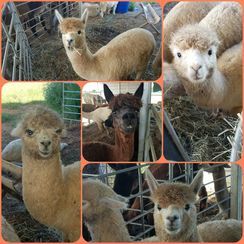 We offer great package prices on alpacas and fun fiber classes!